Vila Mirjana, Lopud, Dubrovnik, Croatia Apartments. 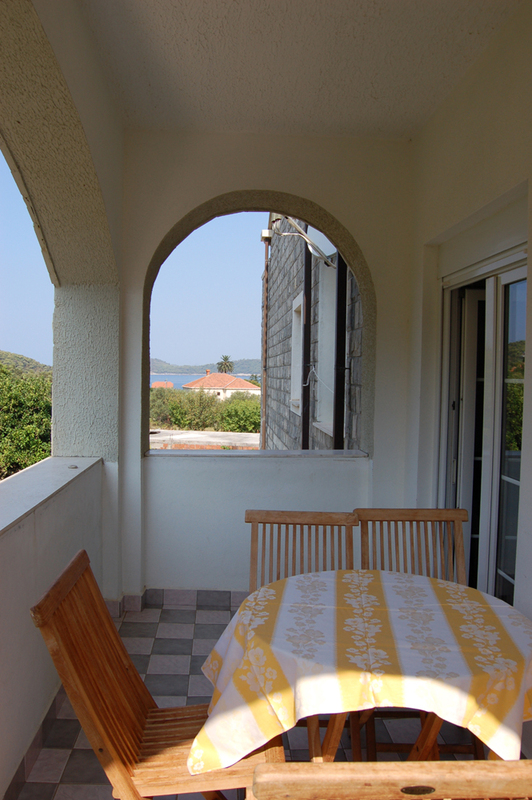 "Vila Mirjana" is situated in the most peaceful part of the island Lopud. 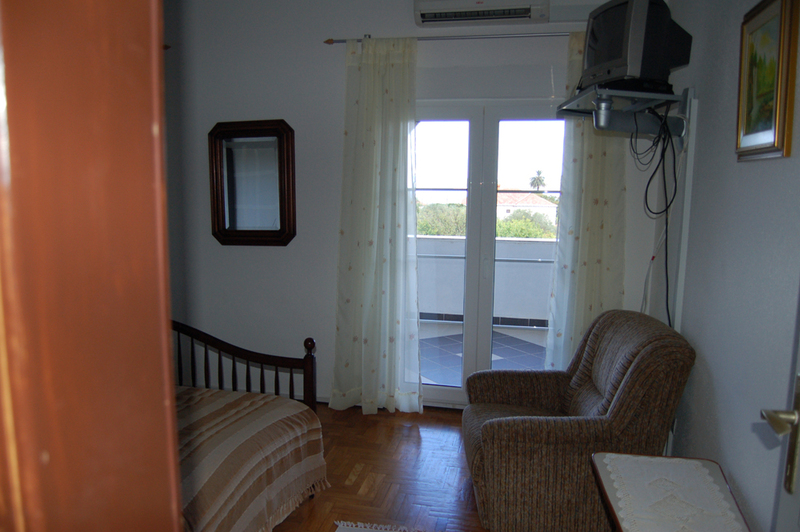 From each room of our apartment there is a view of sea and in evening hours you can enjoy in beautiful sunset. 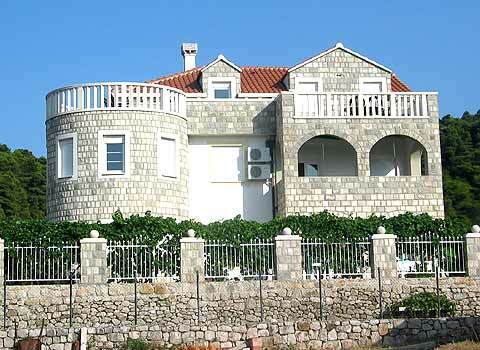 "Vila Mirjana" is surrounded with Mediterranean and subtropics vegetation which ensures you to spend peaceful vacation considering there is no traffic on the island (with exception of few bikes). 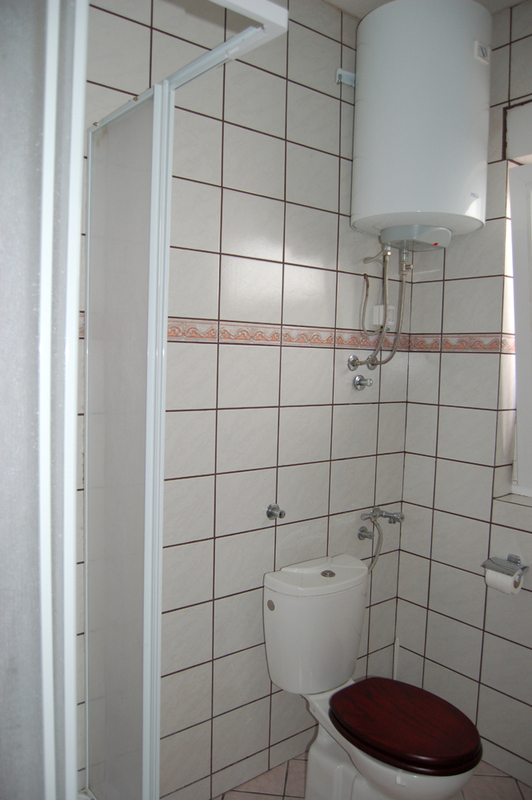 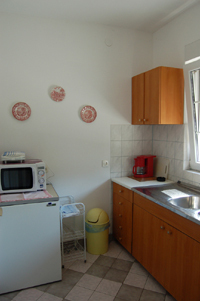 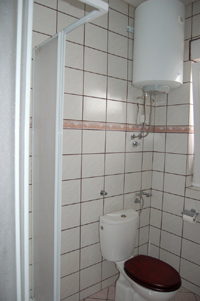 "Vila Mirjana" is, according to high tourist standard equipped with air conditioned rooms and modern arranged interiors. 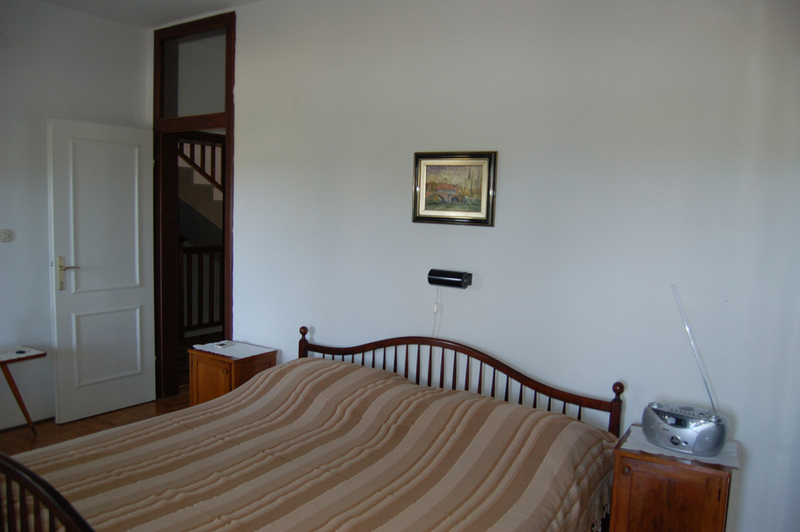 If you are searching for peaceful vacation, beautiful nature, with some activities, healthy domestic meal, glass of good wine you should think about this place. 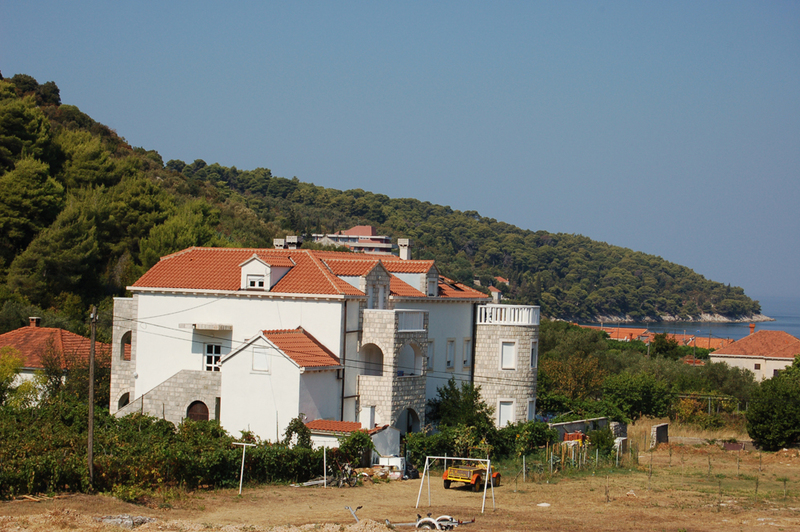 Lopud has been famous coastal seaside resort for more than one century. 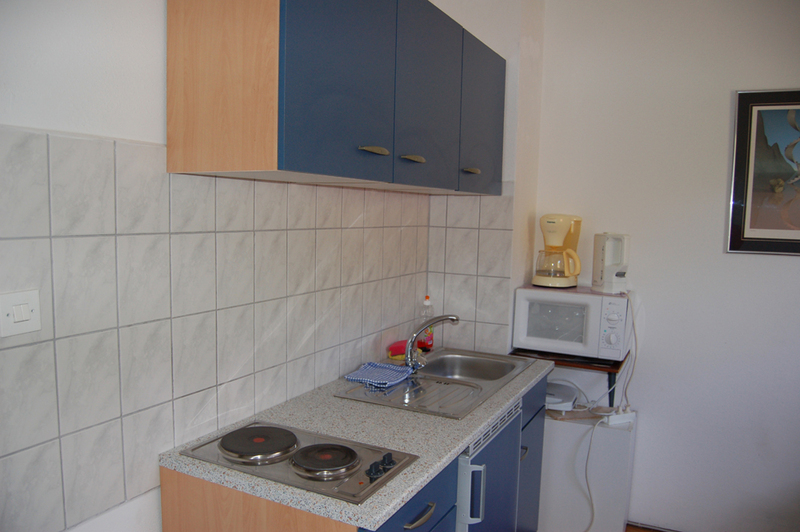 Both are about 80 m2, there are 2 bedrooms (4 beds), a living room, kitchen, bathroom and balconies with sea view. 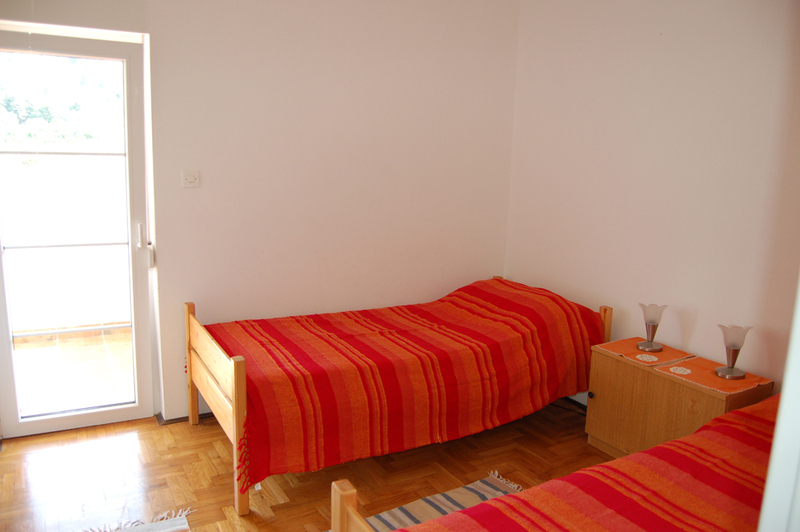 An extra bed or childbed can be placed in consideration with the owner. 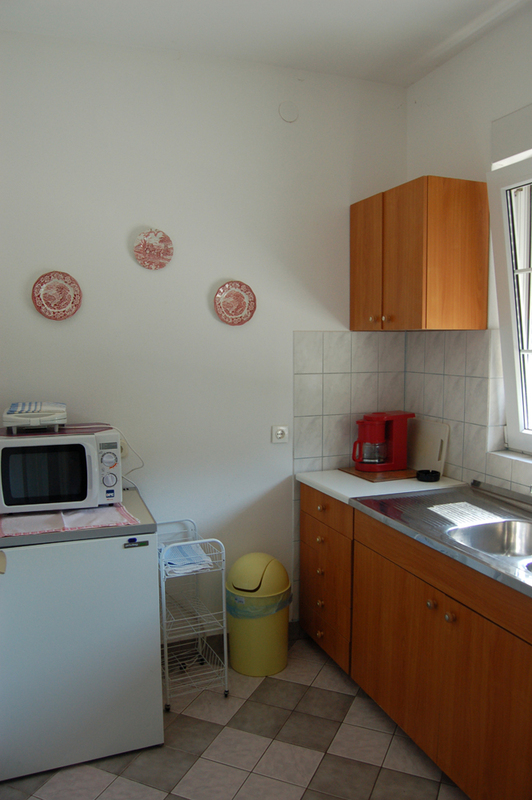 This apartment is about 40 m2 has a double bedroom, kitchen, bathroom and a large balcony with sea view. 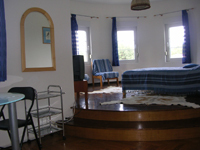 A childbed can be placed in consideration with the owner. 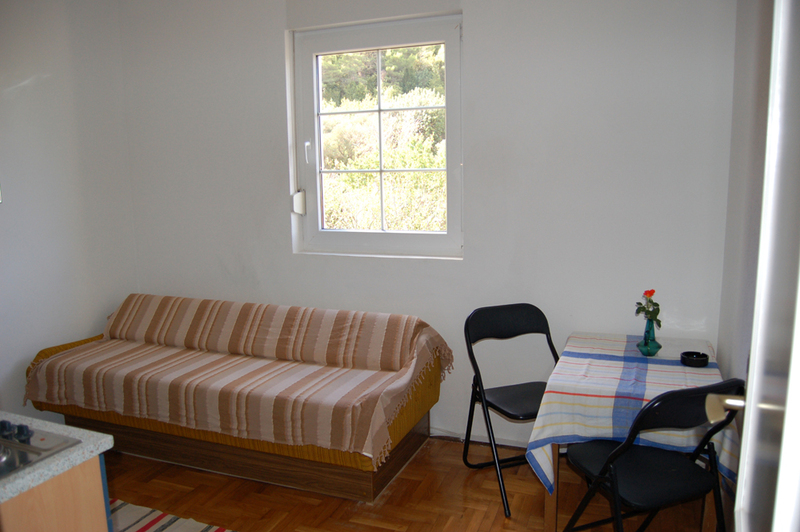 The studio is placed in the round tower, is about 30 m2 and has a balcony with sea view.